Zander in Oatmeal. Recipes from Russia. 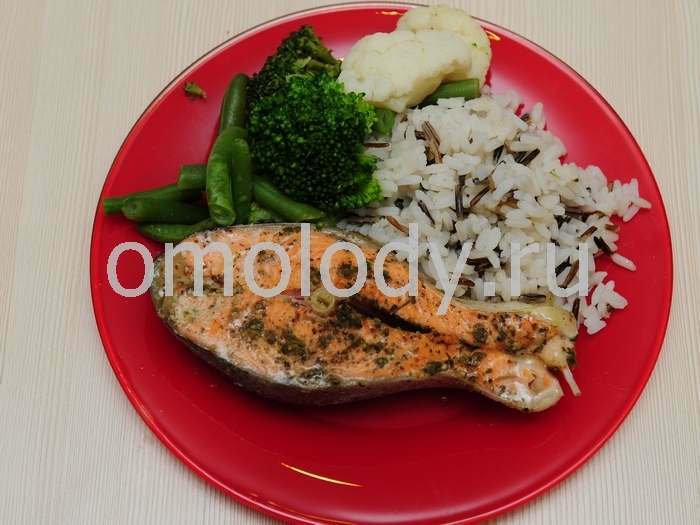 Zander or salmon in Oatmeal. 1. Cut a fillet of Zander. 2. Mix oatmeal with salt, chili powder, dried ground greenery, pepper and coriander. Coat each fish strips with the mixture on both sides. 3. Press the seasoned oatmeal mixture firmly into the fish. Heat a little oil in the in the frying pan. Fry over medium heat until lightly brown on one side then turn over and cook the other side (approx. 3 minutes per side). Serve with vegetables salad, lemon, parsley and Celery in each plate. Good with vegetables.